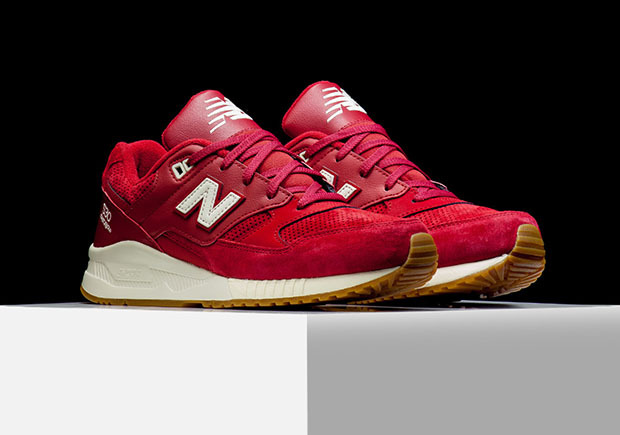 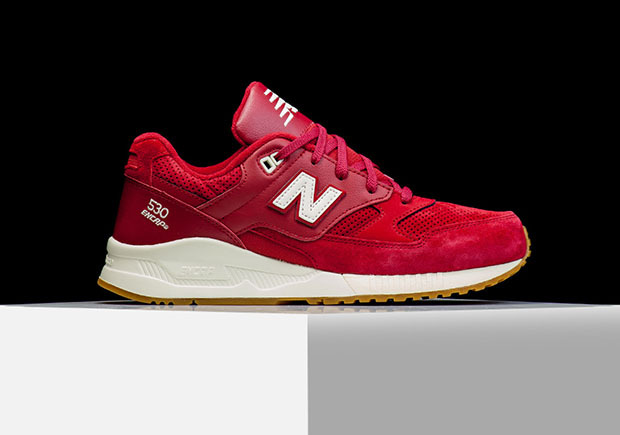 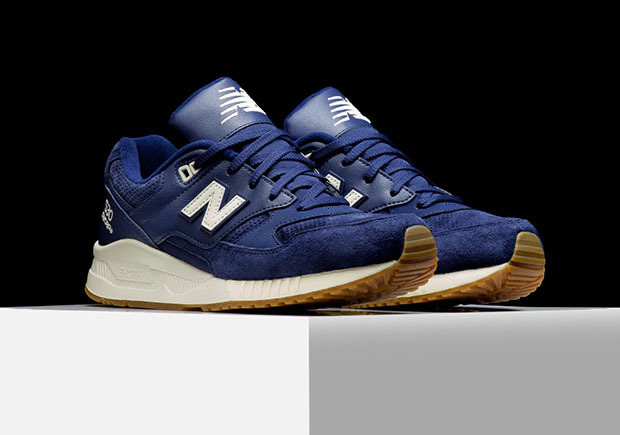 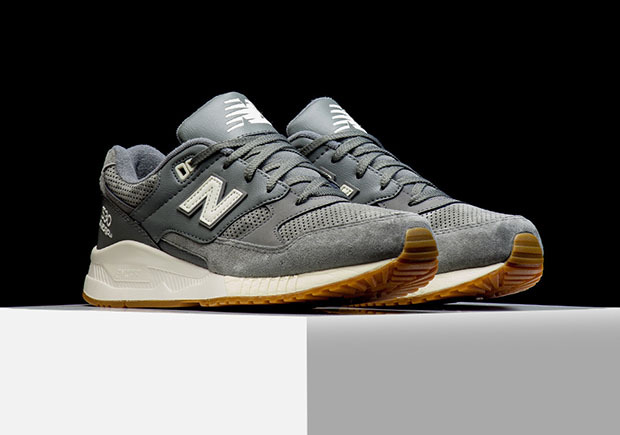 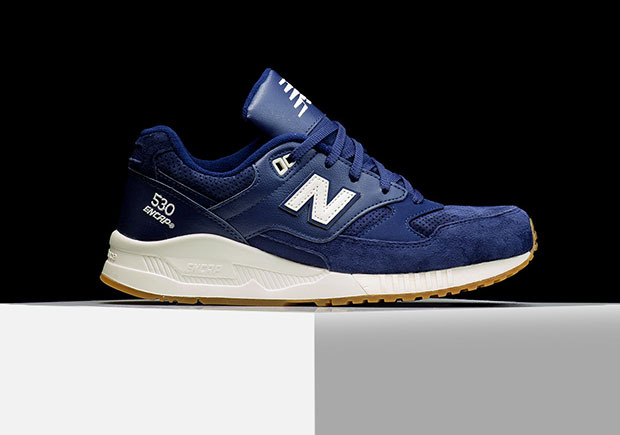 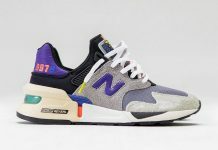 New Balance recently released their relatively young 530 silhouette in three new colorways with their latest collection. 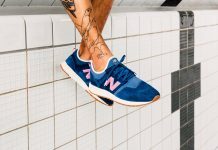 Available in red, navy blue, and grey, the “Running Solids” sneakers feature a solid-colored perforated suede upper, complemented with leather paneling of the same hue. 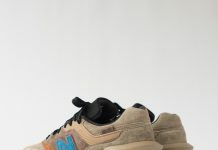 Bringing each pair together is an off-white midsole and gum outsole. 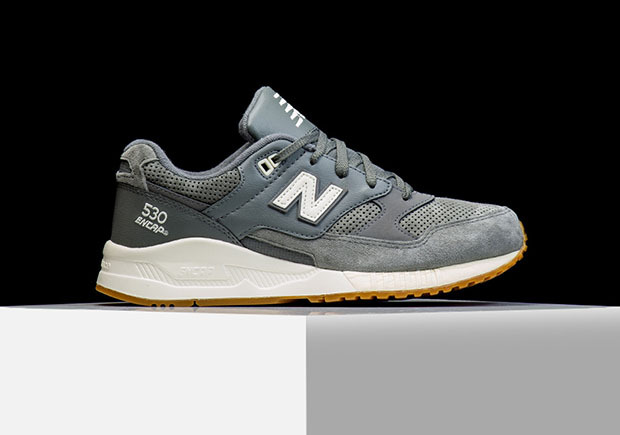 Priced at $100 USD each, the New Balance 530 “Running Solids” Pack is now available at select New Balance retailers like Rise 45.